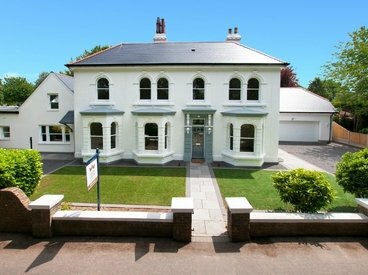 Compass North is an exceptional coastal residence refurbished and remodelled to a high standard with light and spacious accommodation. 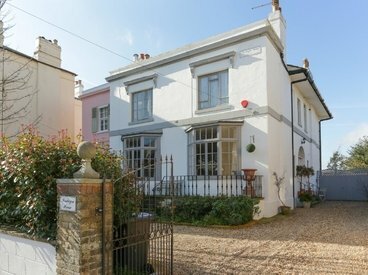 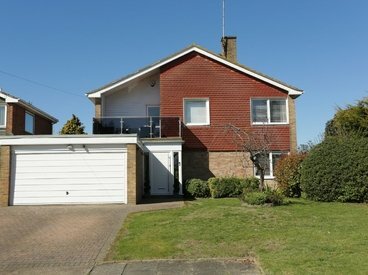 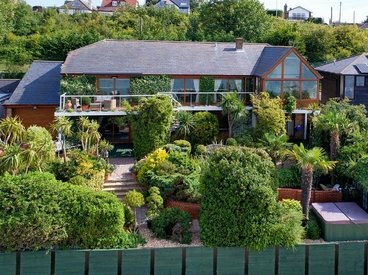 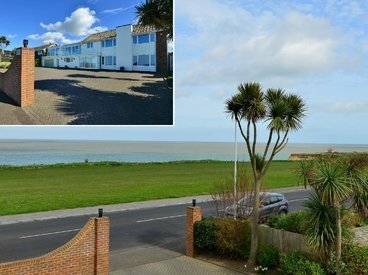 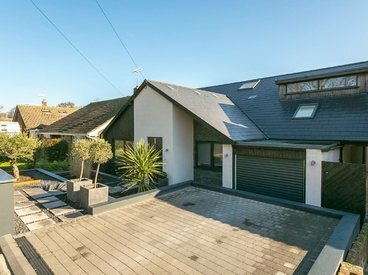 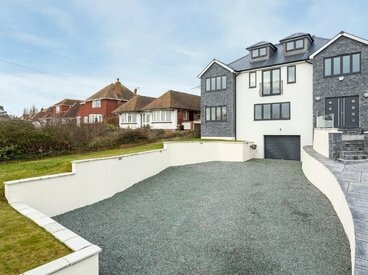 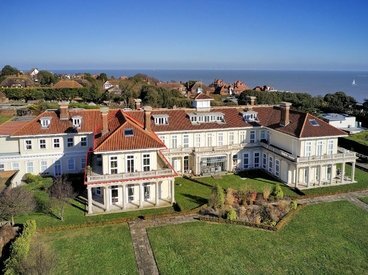 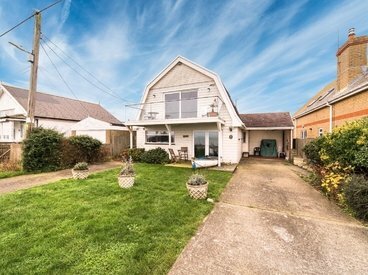 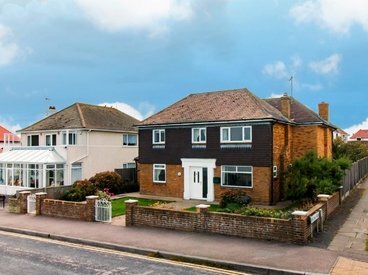 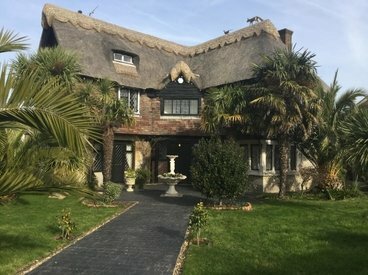 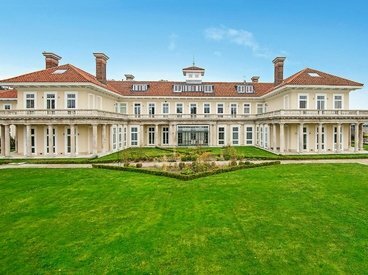 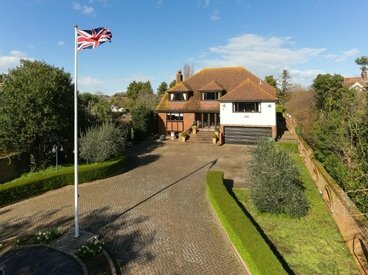 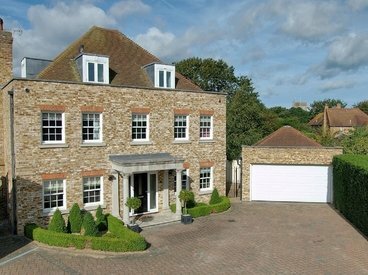 The property offers spectacular views representing a unique opportunity to acquire one of the finest homes on Birchington seafront. 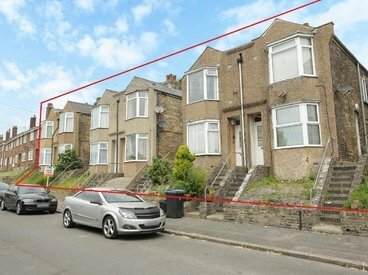 12 FLATS WITHIN A BLOCK OF SIX SEMI DETACHED HOMES. 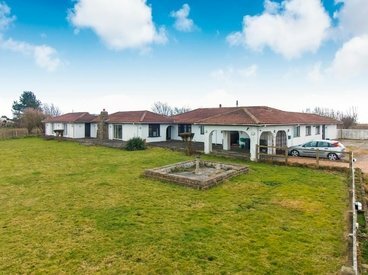 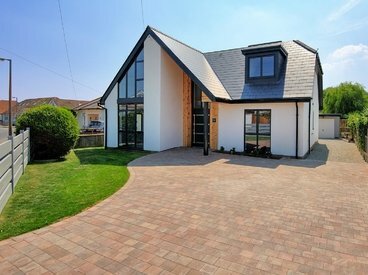 Monocstune Grange is an impressive detached five-bedroom family home standing on a very generous sized plot with immaculately maintained gardens which includes a workshop and a home office/studio. 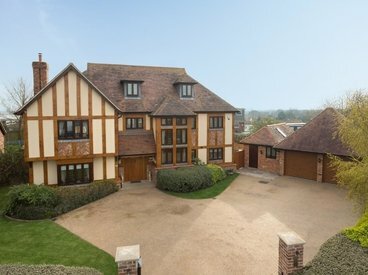 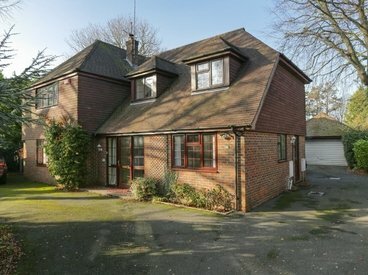 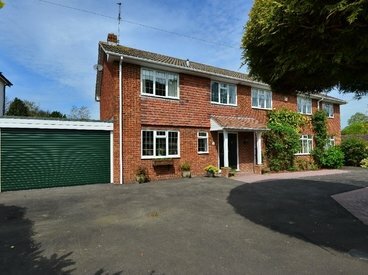 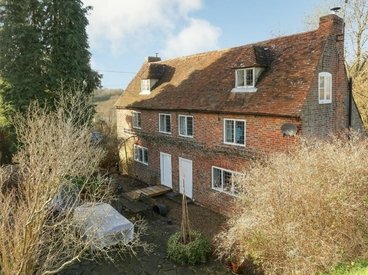 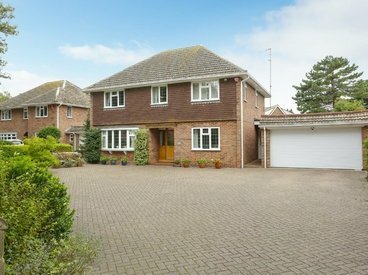 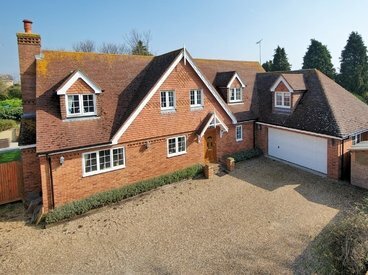 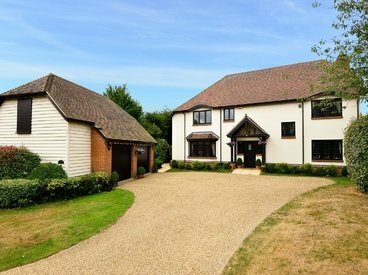 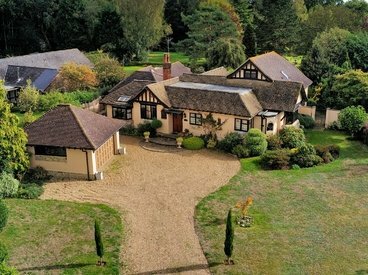 One of a pair of impressive detached Neo-Georgian homes entered via electric gates and found in the sought-after village of St Nicholas At Wade. 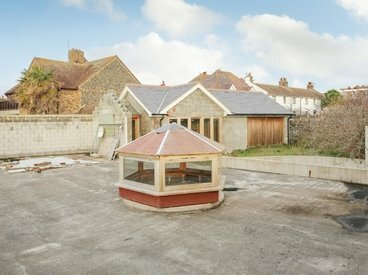 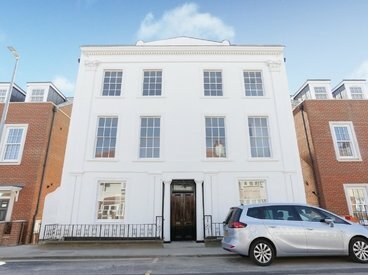 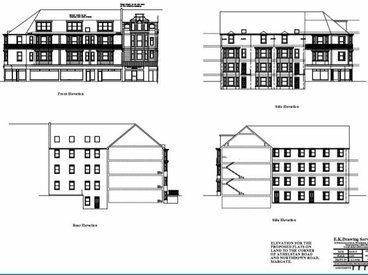 This land on Northdown Road in Margate has brilliant development potential, it's come to the market with planning to build 21 x 2 bed apartments and 2 commercial units on the ground floor. 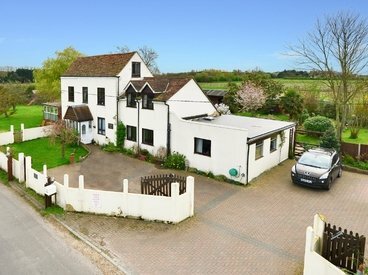 ‘Tandy's Spinney’ is an attractive detached house set back from the road situated in the sought-after village of Shepherdswell, the property offers excellent family accommodation in beautiful secluded grounds. 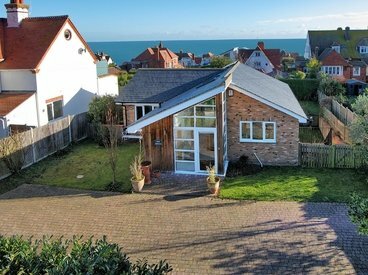 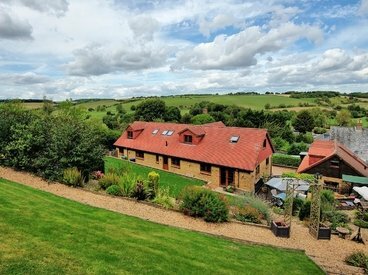 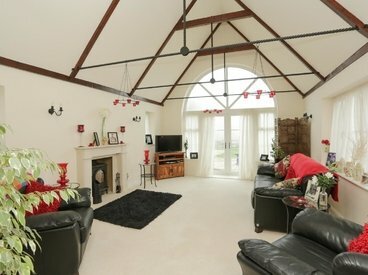 Fancy’s Folly is an impressive detached home offering spacious and versatile living accommodation and is found in the charming and sought after village of Staple. 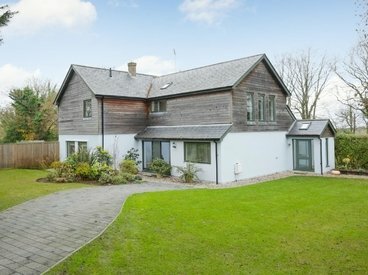 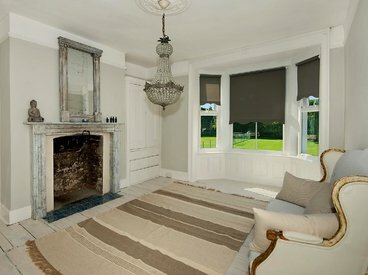 ‘Cheveney Place’ is a substantial modern family home occupying a large plot and constructed by award winning ‘Millwood Designer Homes’ in 2001. 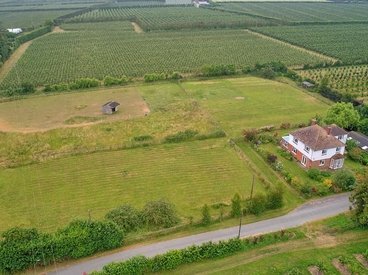 Oakfield is a stunning four-bedroom detached property with approximately 1 acre of grounds and a detached double garage which has the potential to be converted into an annex, subject to the normal consents. 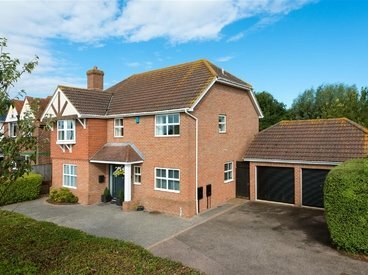 This immaculately presented property boasts five bedrooms and three bathrooms., plus the tasteful internal decoration means a buyer can just move straight in. 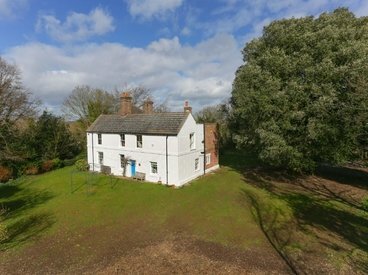 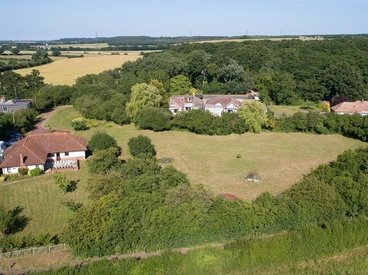 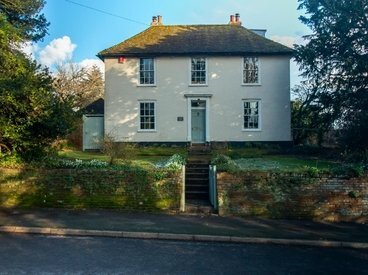 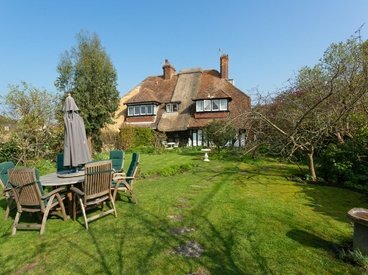 Willow Cottage is a delightful Grade II listed, period detached five-bedroom family home standing in approximately 2.7 acres of land.